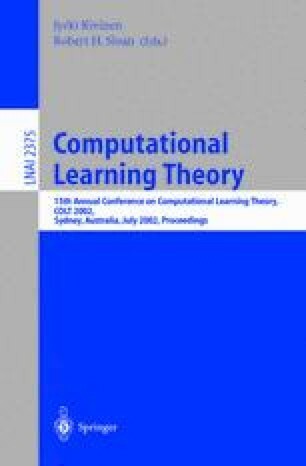 We study a model of Probably Exactly Correct (PExact) learning that can be viewed either as the Exact model (learning from Equivalence Queries only) relaxed so that counterexamples to equivalence queries are distributionally drawn rather than adversarially chosen or as the Probably Approximately Correct (PAC) model strengthened to require a perfect hypothesis. We also introduce a model of Probably Almost Exactly Correct (PAExact) learning that requires a hypothesis with negligible error and thus lies between the PExact and PAC models. Unlike the Exact and PExact models, PAExact learning is applicable to classes of functions defined over infinite instance spaces. We obtain a number of separation results between these models. Of particular note are some positive results for efficient parallel learning in the PAExact model, which stand in stark contrast to earlier negative results for efficient parallel Exact learning. Supported by the fund for promotion of research at the Technion, Research no. 120-138. This material is based upon work supported by the National Science Foundation under Grant No. CCR-9877079.